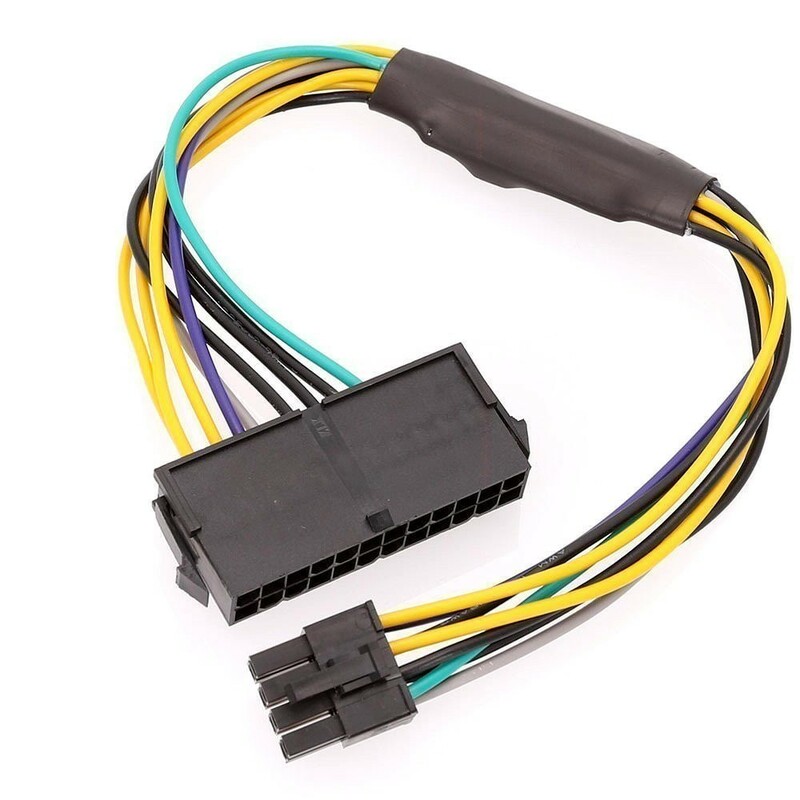 Suitable for most HP models, e.g. HP Z240 and related models. "Great support--I emailed a question for a second order; I appreciate your custom products that are not available elsewhere." 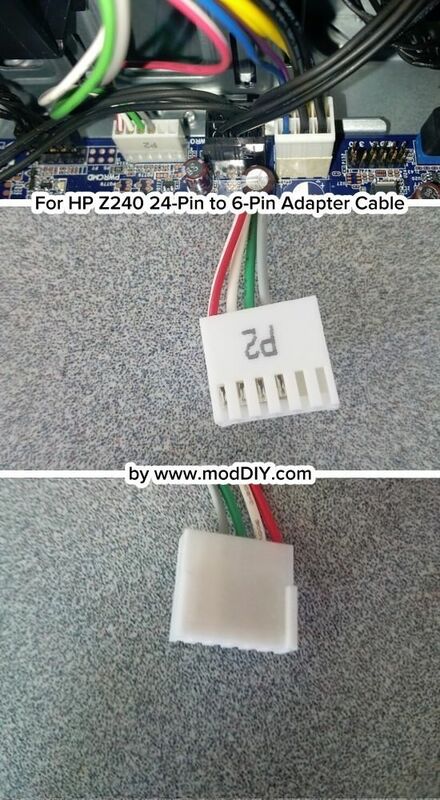 "Ordered this adapter for my HP z240 tower so i could swap the PSU for a more powerful one. The adapter shipped (free) in 10 days to Finland and it works. 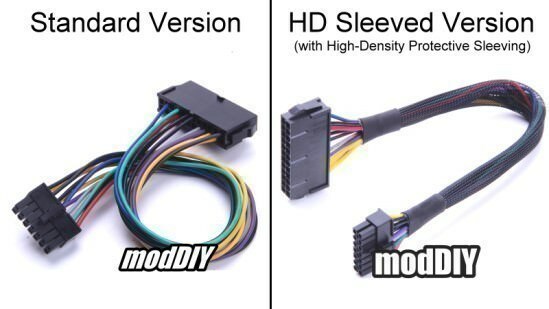 Good job MODDIY." 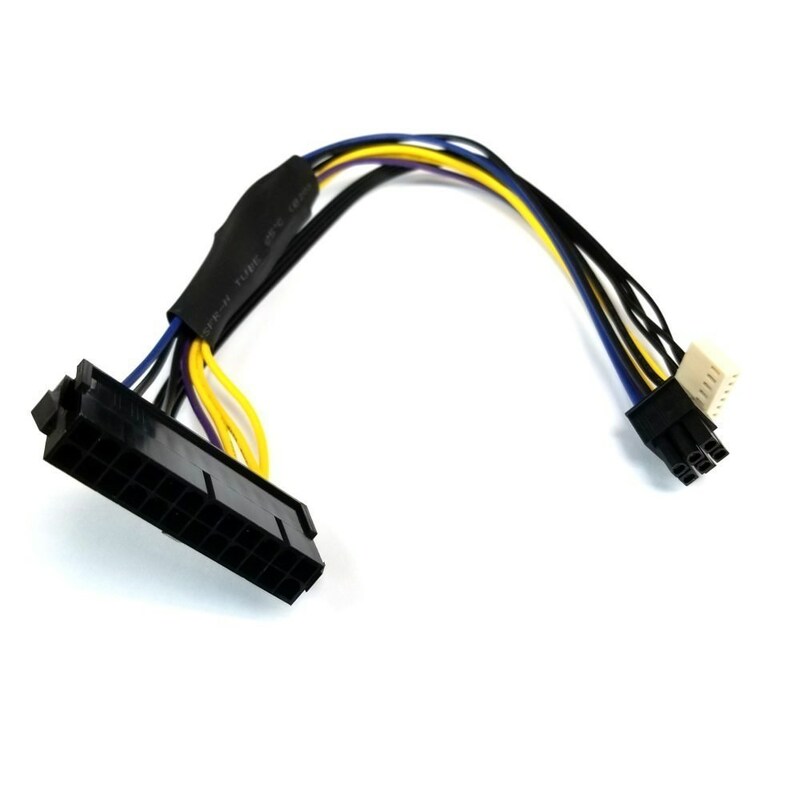 Click the button below to add the HP Z240 PSU Main Power 24 Pin to 6 Pin Adapter Cable 30cm to your wish list.